Queen Express is one of the popular bus operators located in East Coast region. The headquarter office of Queen Express is based in Kota Bharu, Kelantan. 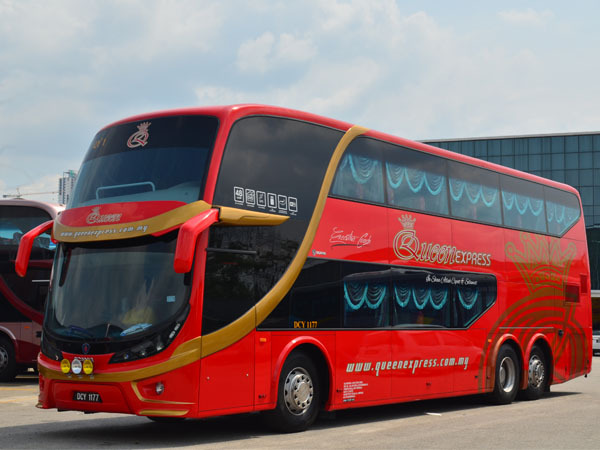 Queen Express specializes in providing bus service between Kuala Lumpur and Kota Bharu. The pick up and drop off point is conveniently located at Terminal Bersepadu Selatan (TBS) and Kota Bharu Bus Terminal. The estimated trip duration is about 9.5 to 10 hours. 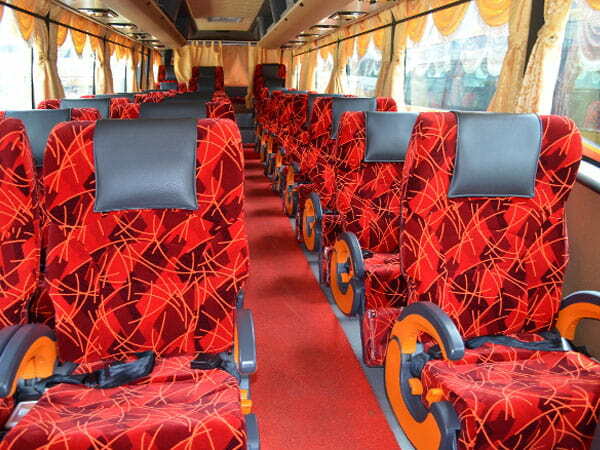 Besides bus between Kuala Lumpur and Kota Bharu, Queen Express also offers bus services for many other routes. You can check Queen Express bus schedule online on our website. Buses deployed by Queen Express are 30-seater single deck and 48-seater double deck buses. All the buses are equipped with WiFi, charging ports and spacious seats for the passengers. Moreover, with air conditioning system fully equipped in the bus, Queen Express promises a pleasant and comfortable trip for their passengers. You can book your Queen Express bus ticket online now at BusOnlineTicket.com.